The latest venture capital seed and angel deals for LA startups for 1/30/19 featuring a mega round for FabFitFun. This page will be updated throughout the day to reflect any new fundings. 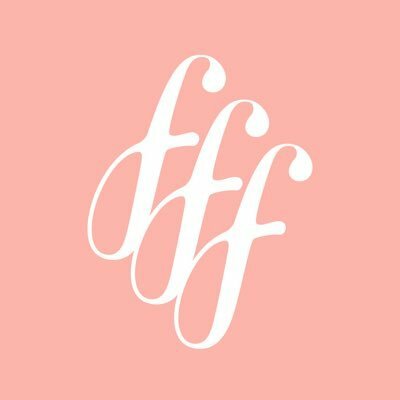 FabFitFun, the lifestyle subscription box company, has raised $80M in Series A funding from investors that include Kleiner Perkins, NEA, and Upfront Ventures. FabFitFin was founded in 2010 by Daniel Broukhim, Katie Echevarria Rosen Kitchens, Michael Broukhim, and Sam Teller and had previously raised $3.5M in reported equity funding.